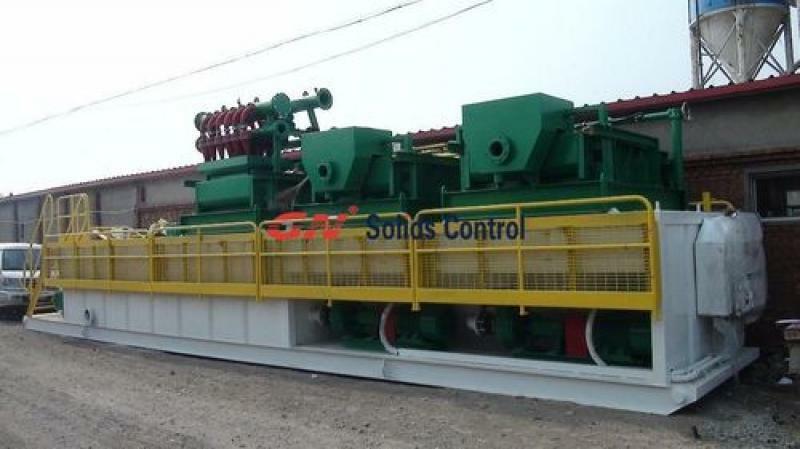 2sets of GNZS703 shale shaker or GNPS703 shale shaker, 1 set of GNZJ703 mud cleaner, 2 units of mud agitator, 1 mud hopper, 3 sets of centrifugal pumps, 3 ea lights, 1ea mud tank 14.5meters length. 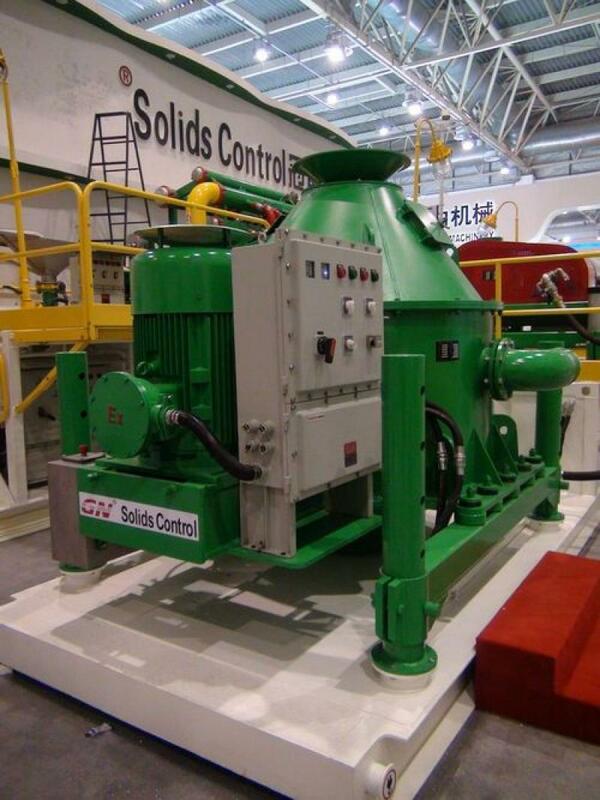 This is standard design, we can revise it according to client’s particular requirement. 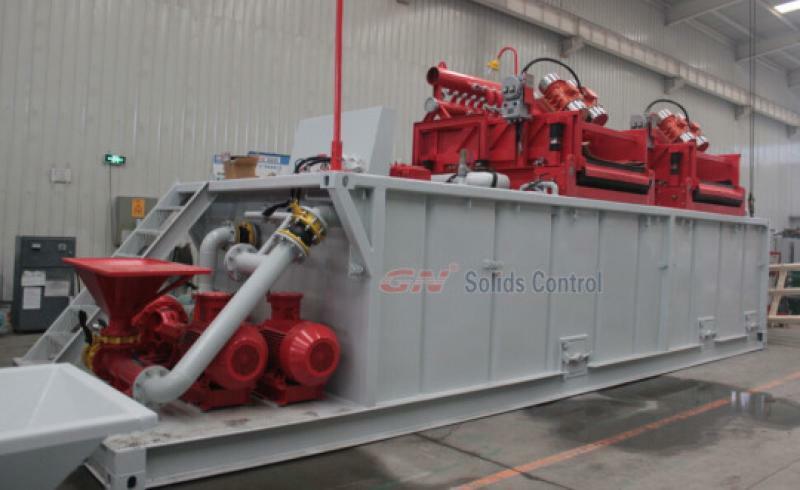 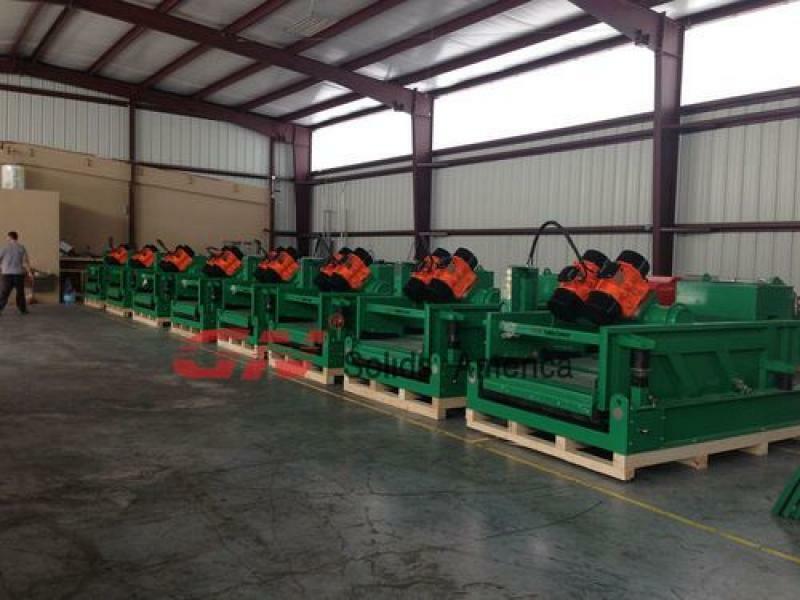 This 1000gpm mud cleaning system can be used for various applications, like HDD, CBM, even small rigs for oilfield. 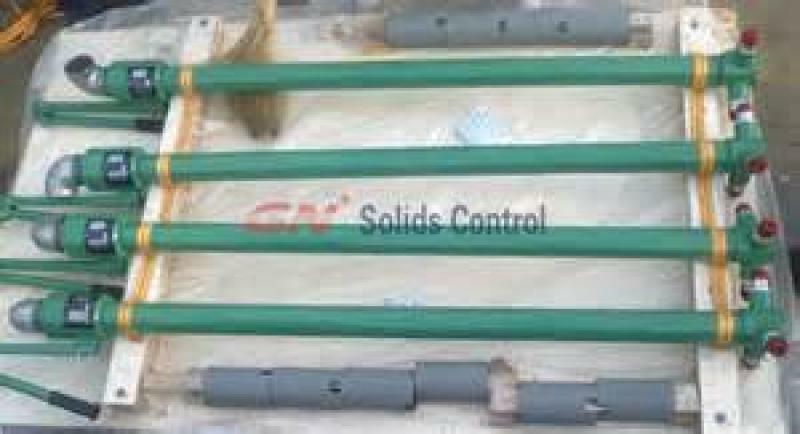 Welcome to contact GN for more details. 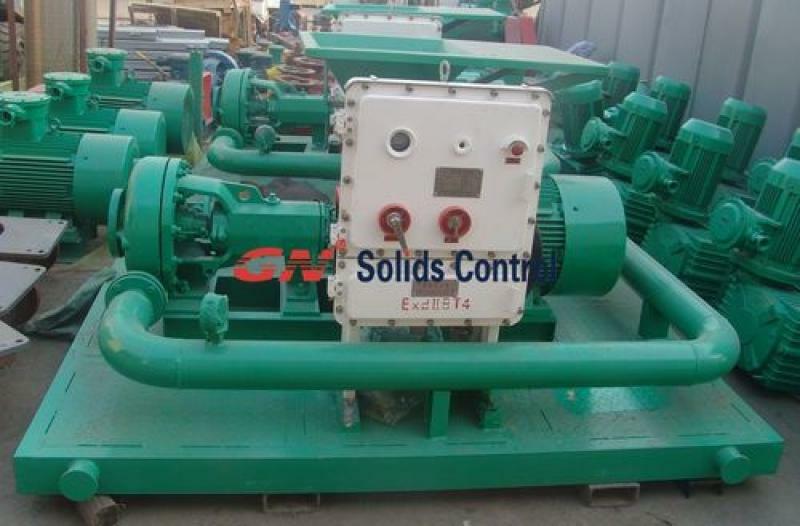 How to lubricate cutting dryer?